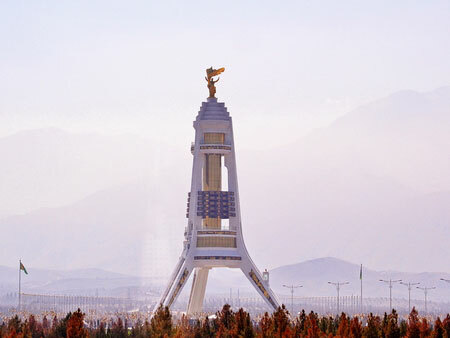 Ashgabat tours will introduce you to the grand capital city of modern Turkmenistan, the city of love, fountains and marble-golden architecture. 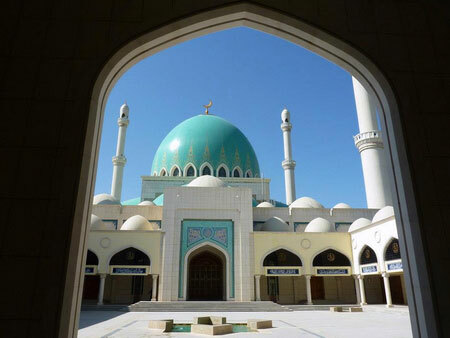 Ashgabat was included in the Guinness World Records Book as the city with the highest density of white marble-clad buildings. 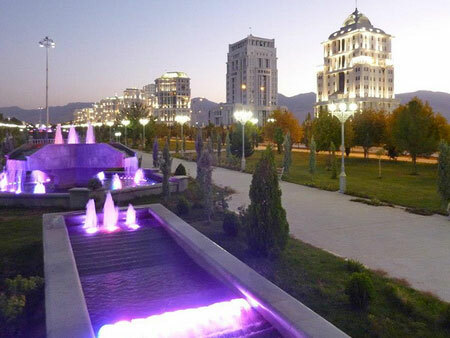 Today Ashgabat is a neat and beautiful city with wide roads, tall grand constructions more resembling oriental palaces. The city is adorned with numerous fountains, monuments, gilding, and trimmed flowerbeds. However, this is not all attractions of Ashgabat. 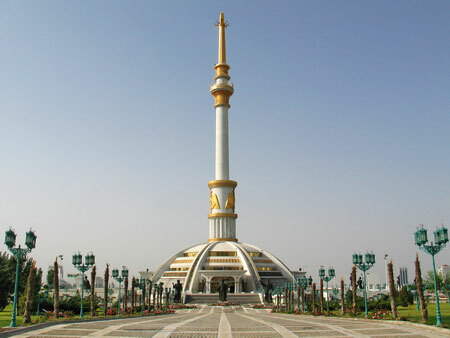 The capital city of Ashgabat is a cultural and economic center of the country. There are museums and theatres, best hotels and architectural sights of the new century. The tallest flagpole in the world, the biggest ferris wheel are set there. There is also the only carpet Museum in the world where the biggest and the oldest Turkmen carpets are kept. 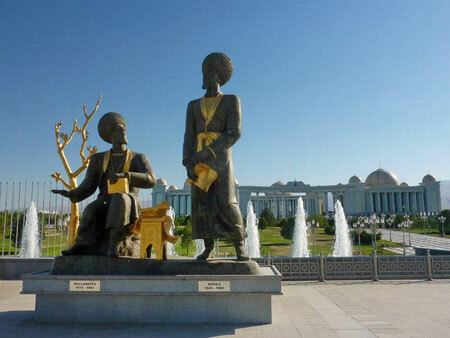 You can see all landmarks of the Turkmen capital by booking one of our Ashgabat tours. 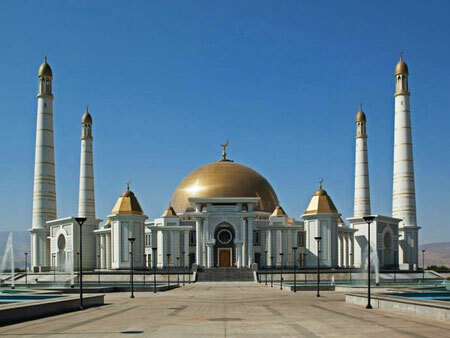 Group and individual excursions in Ashgabat will give you unforgettable impressions for all your life. Besides, it is easier to proceed the trip to other cities of Turkmenistan from there, like visiting the ancient ruins of Merv and Nisa, tour to the burning gas crater Darvaza or to the unique mountain village of Nohur, to the Plateau of dinosaurs or to legendary Karlyuk caves.